If you don’t have a job, you just found one now. To make money online, you have to invest something, either your time or your money. Zero investment yields zero return on investment. People tend to think they can make money online without investing anything. Think again! 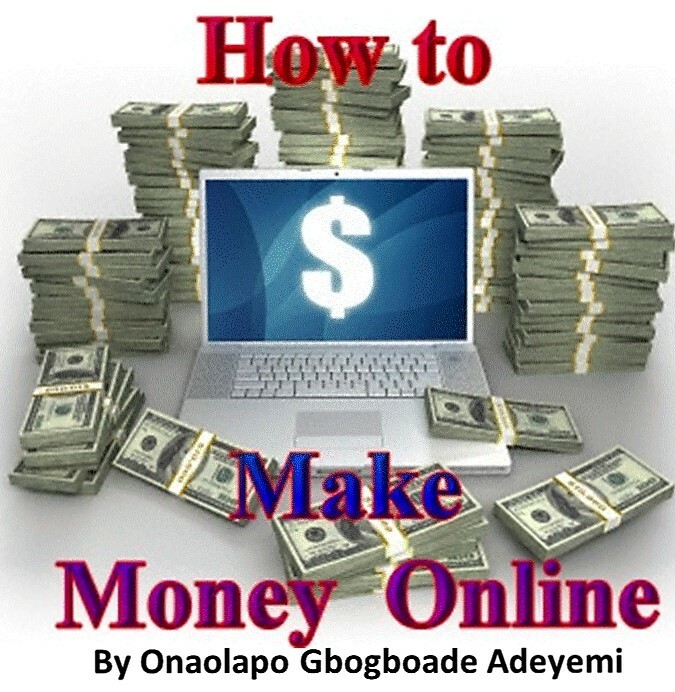 Use “How to Make Money Online” to your advantage and start making money online.